Comments: ALTERNATE EDITION: Included with the book is a DVD which features fitting techniques and animations to bring the subjects to life and much more. 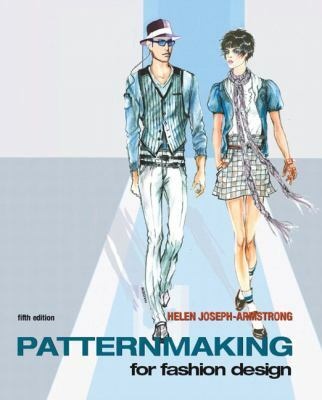 Helen Joseph Armstrong is the author of 'Patternmaking for Fashion Design (5th Edition)', published 2009 under ISBN 9780135018767 and ISBN 0135018765. Loading marketplace prices 39 copies from $97.34 How does the rental process work?